The company is engaged in the provision of Cut Size PET Strap of very high quality. 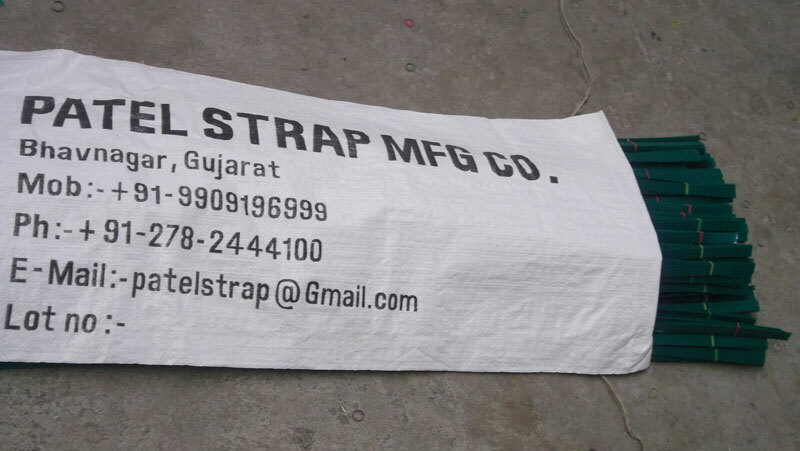 Cut Size PET Strap is mostly used in cut length pet strap, in cotton ginning factory, poly-staple fiber (PSF) and coir fiber industries. We make Cut Size PET Strap available at the best prices in the market. Also, Cut Size PET Strap is customized according to the specifications of clients.